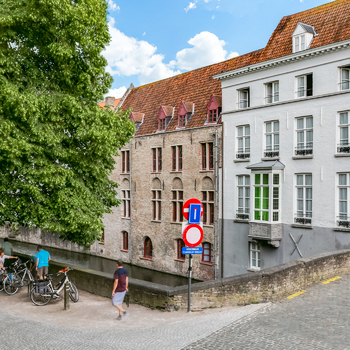 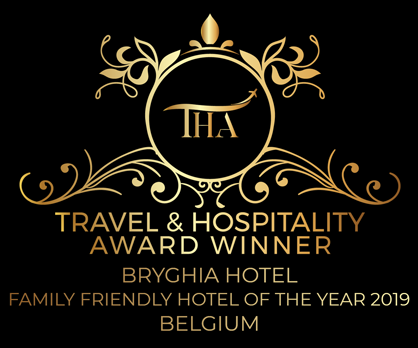 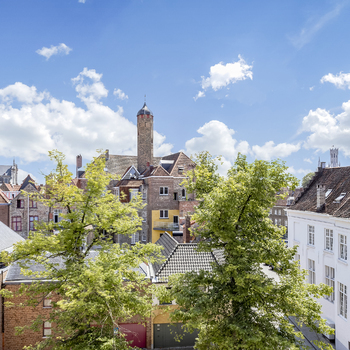 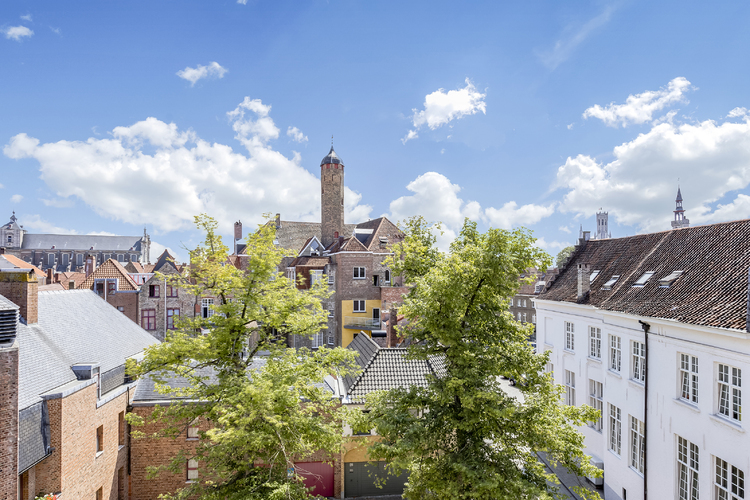 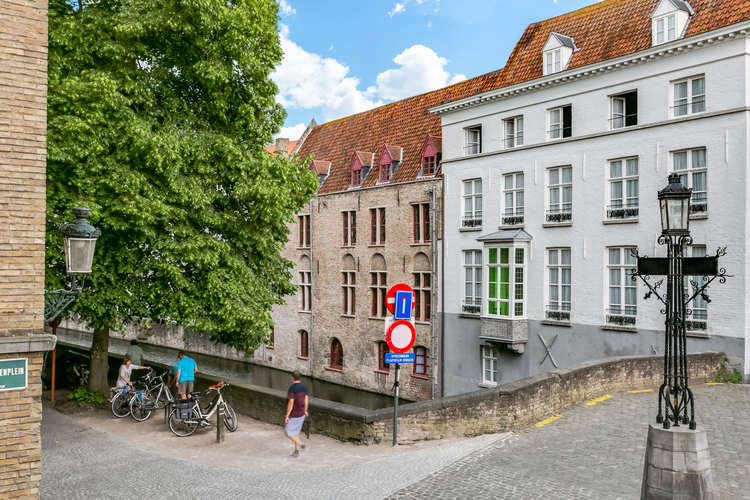 Fancy spending a weekend in Bruges? 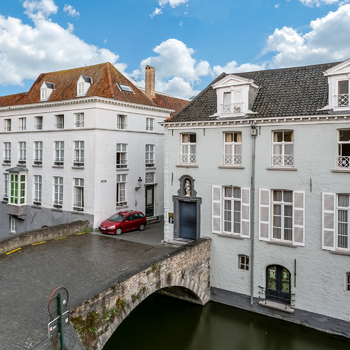 Looking for a hotel with history? 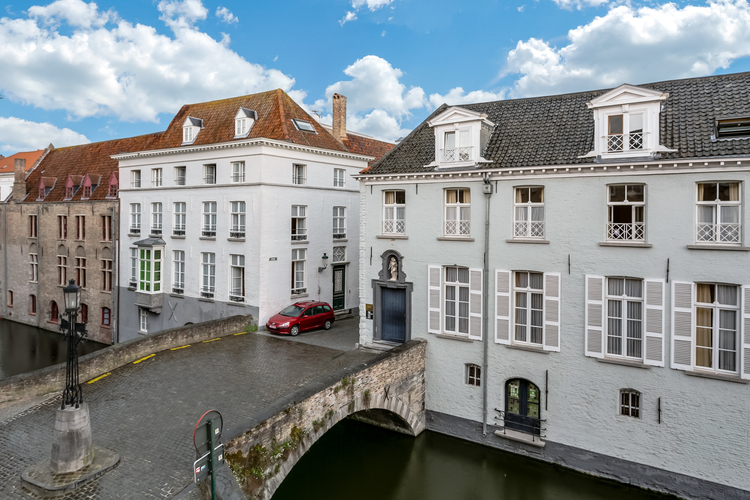 Explore our lovely hotel below!